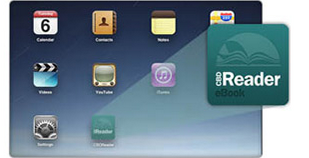 Using your Apple device, you can download the CBDReader App directly from Apple's App Store. Tap 'Install' or 'Get' on the CBDReader app or tap the name to view more details. 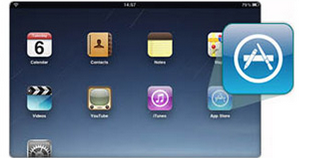 When the app is finished downloading, the CBDReader icon will appear on your homescreen. 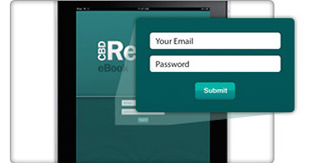 Log in with your CBD account and all the eBooks you've purchased on the Christianbook.com website will be automatically added to your device.